Get your precious jewellery expertly repaired by Tempus today. 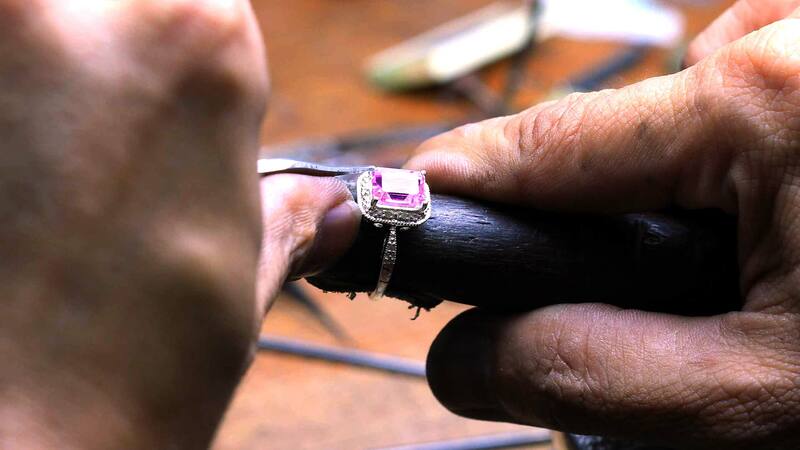 We pride ourselves on our skill in jewellery repair. You can rest assured your precious items will be in safe hands. Jewellery that will always remind you of your special day or celebration. You can rest assured you will receive a swift and efficient service. At Tempus we offer our retail and trade customers an extensive range of repair and restoration services. You may have pearls that need restringing, a ring to be resized, a stone resetting or replacing. 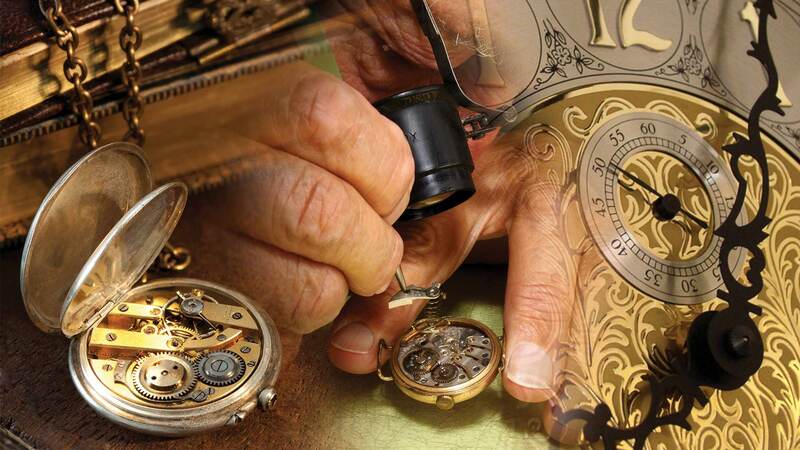 Does your treasured timepiece require servicing or re-building? You could simply want a new watch battery fitting, which we can do while you wait giving you time to browse our vast retail sales area. Whatever your repair or restoration needs contact us or if you’re in Exmouth pop-in to discuss it with us over a relaxing cup of tea or coffee. 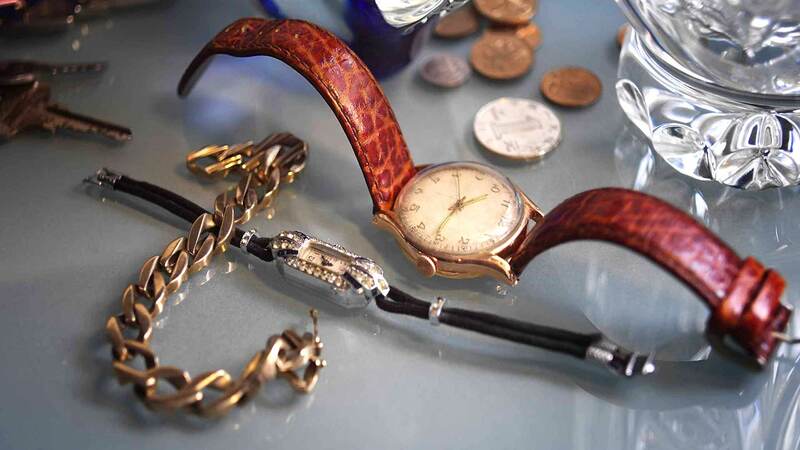 From family heirlooms, jewellery that holds special memories, to major investments in restoration projects contact us. Tempus’ skilled craftsmen are able to advise and attend to all your repairs and restorations at our secure on-site workshop.